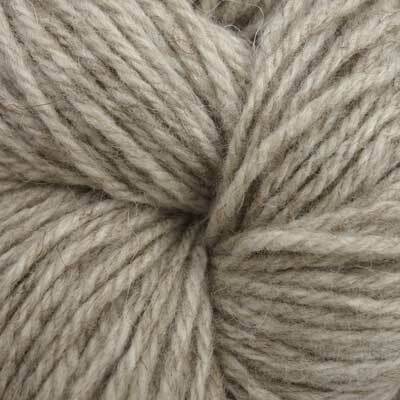 The vast majority of these wools are both British grown and spun. 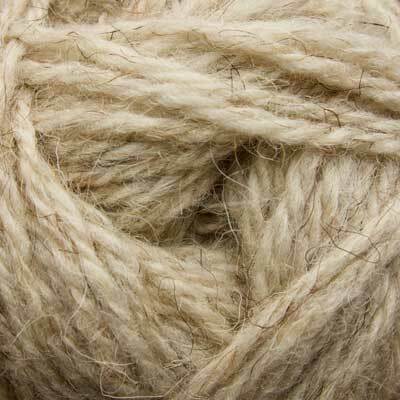 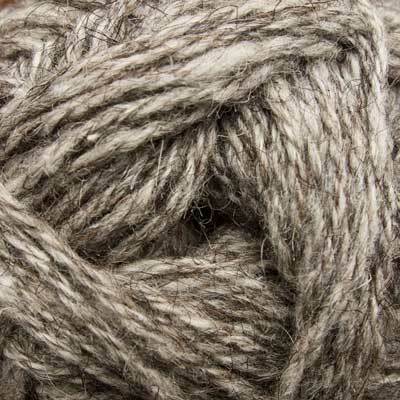 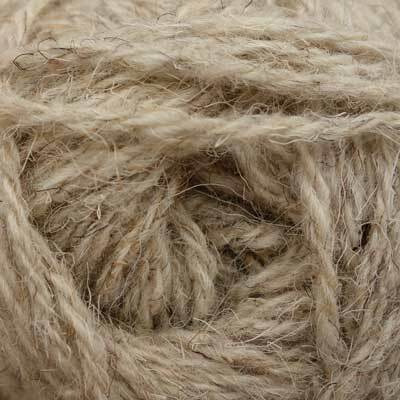 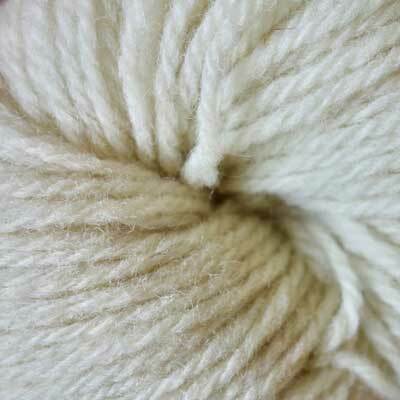 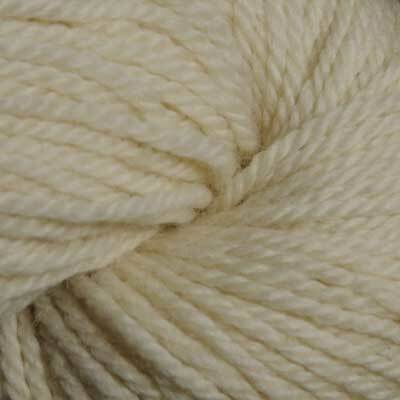 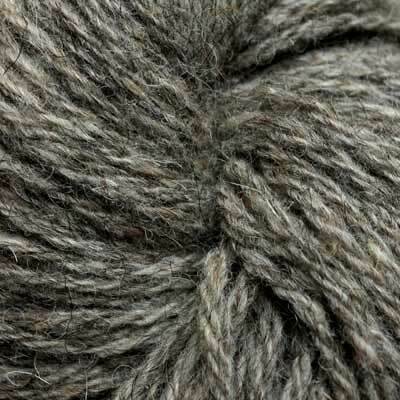 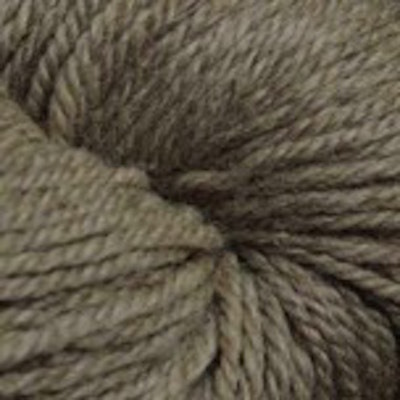 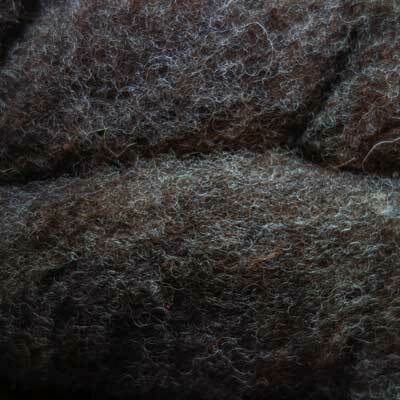 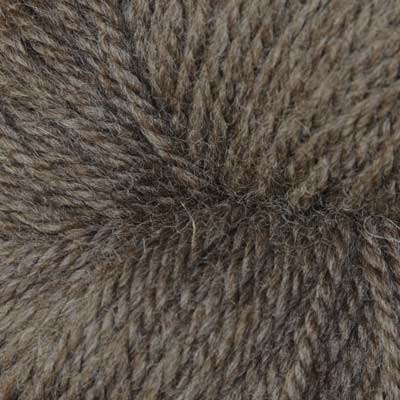 Click here if you would prefer to see natural wools listed by type and colour. 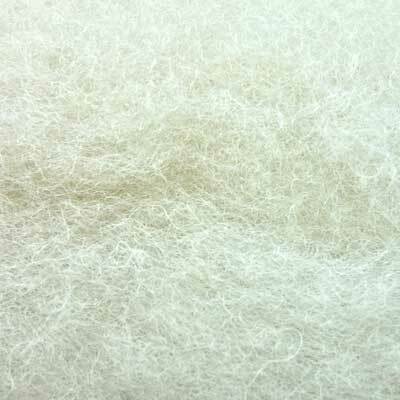 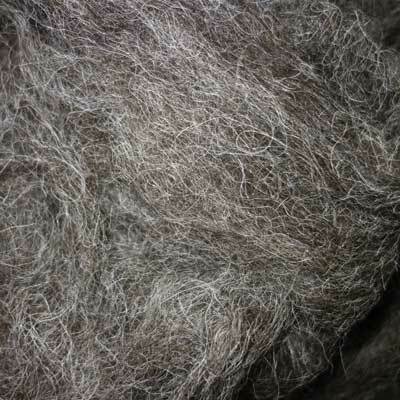 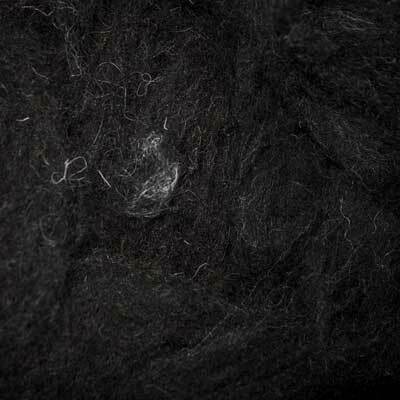 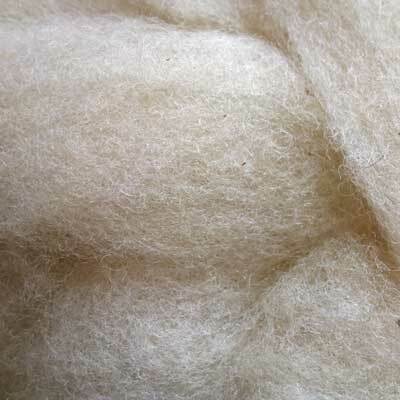 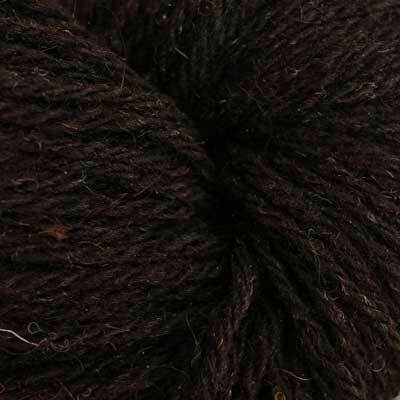 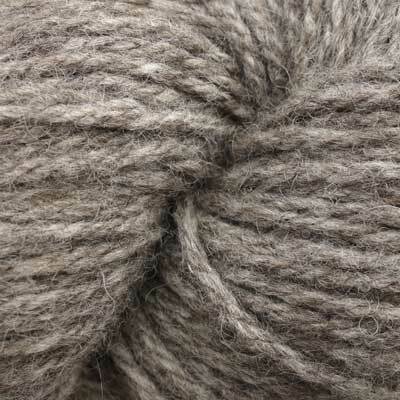 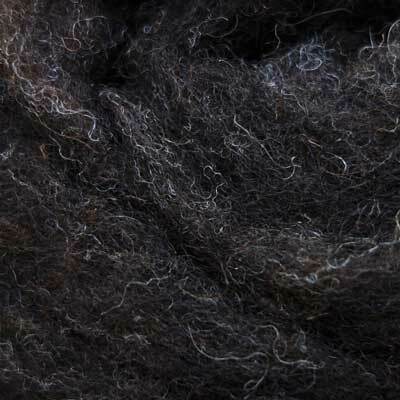 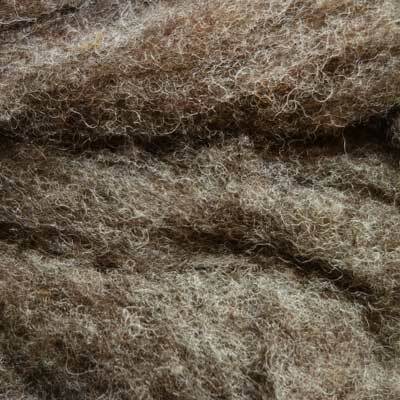 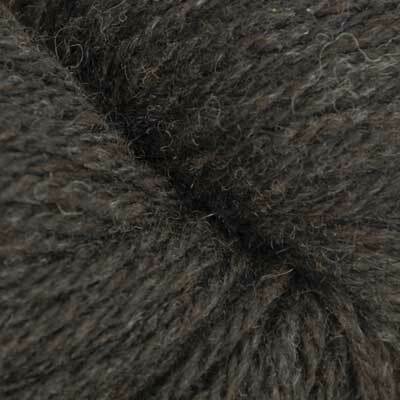 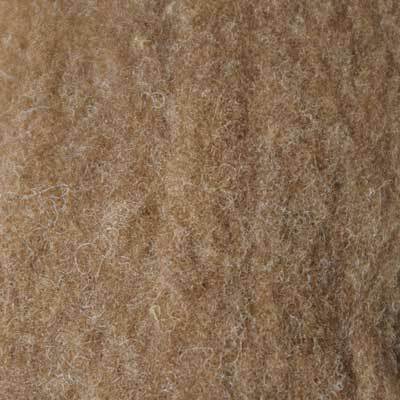 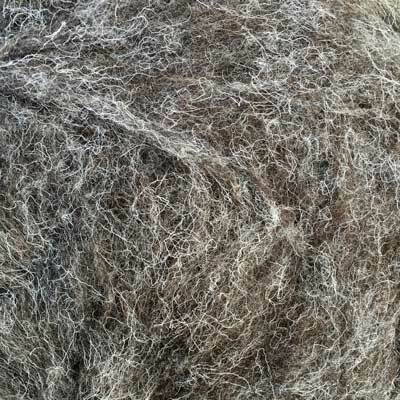 We also sell scoured and carded fleeces, ideal for spinning and hand felt making, and natural wool locks.